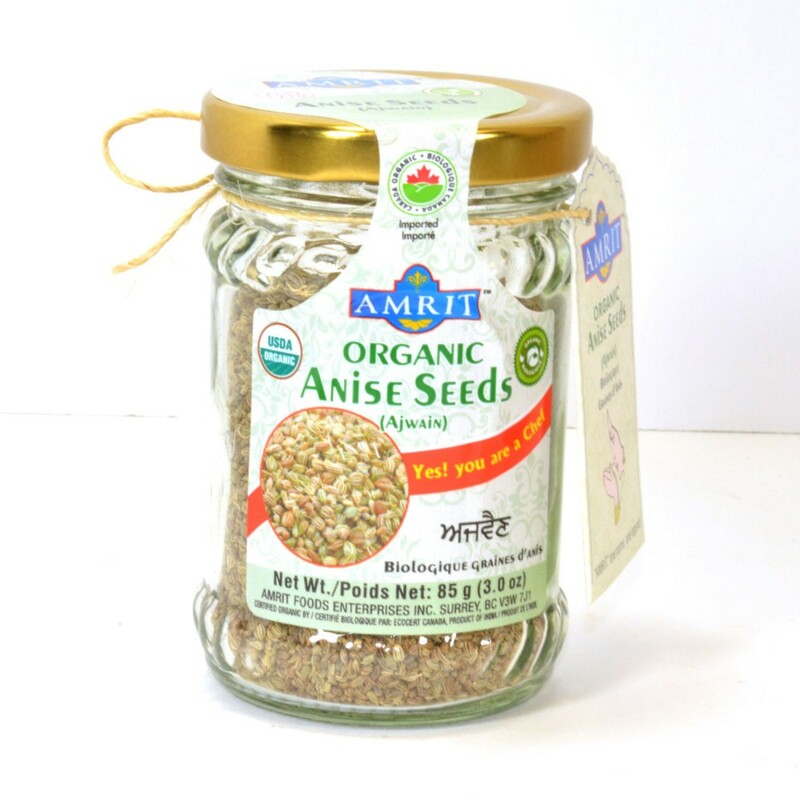 Ajwain has medicinal value and is also used as spice to enhance the flavor of your food. 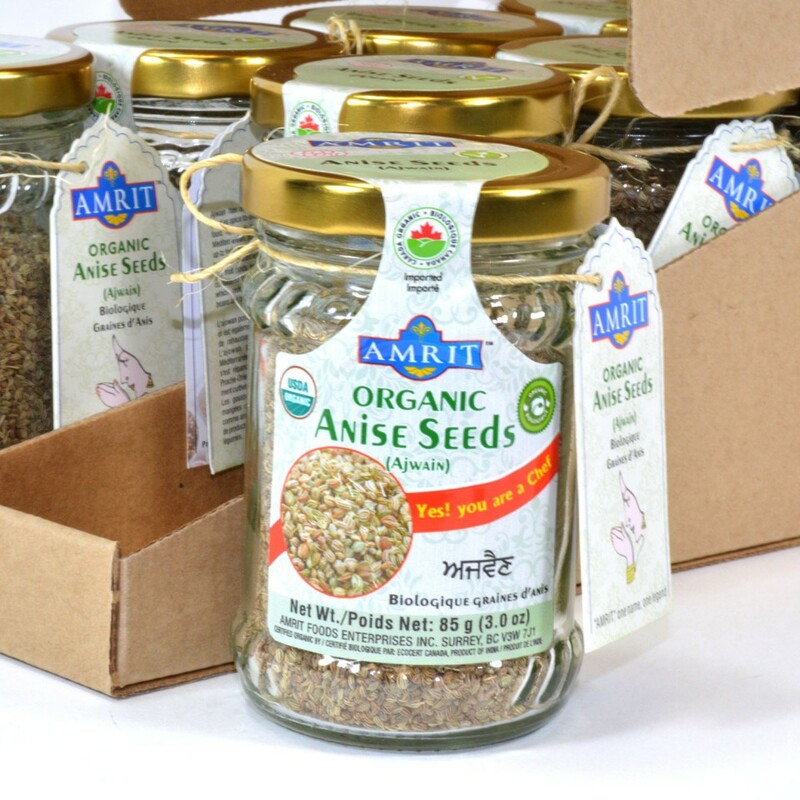 Ajwain is originated in the eastern Mediterranean, possibly Egypt, and spread up to India from the Near East. The plant is mainly cultivated in Iran and northern India. The fruit pods are rarely eaten raw. 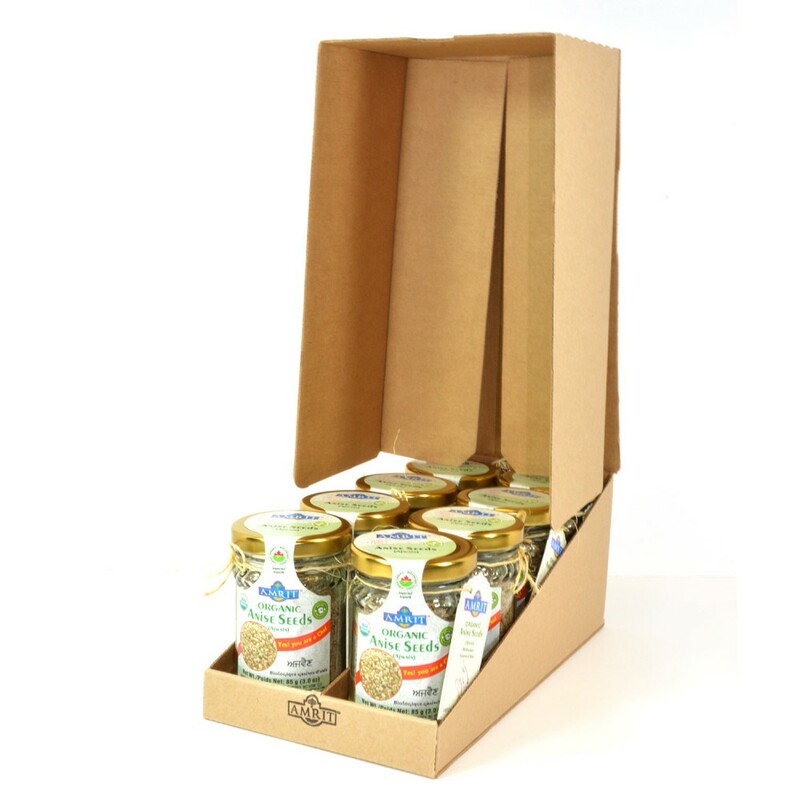 It is considered to be an antiflatulent, a spice which reduces the gaseous effects of beans and other legumes.